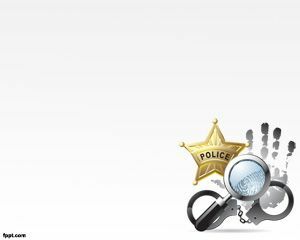 Free Handcuffs PowerPoint Template is a free PowerPoint presentation template that you can download to make slides with awesome designs. One of the most widely used tools for restraining a person, a handcuff is used by law enforcement personnel. 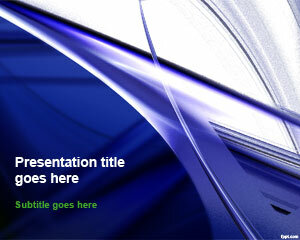 Find out what other requirement standards does the National Institute of Justice has with free PPT backgrounds. 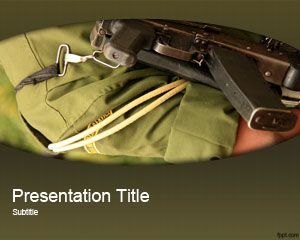 Explore various aspects of what can be done with a handcuff through free military PPT slides, and police PPT theme. Explain where to buy handcuffs for recreational use to your audience. The handcuffs PowerPoint template can be used to demonstrate the working principle and structural integrity of handcuffs, in addition to other similar details. The design of handcuffs is such that the restraint person cannot pick them. Explain police handcuff procedures to captivate the attention of your audience in such a way that they understand the basics of law enforcement. The handcuff slides have a silver background, which complements the silver color of handcuffs. The font type is formal, and font size is kept to standard. 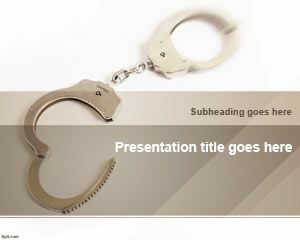 Free Handcuffs PowerPoint template can also be used for topics like strings attached or any other presentation for police department and prison. 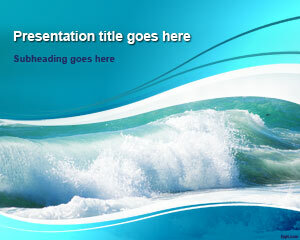 The template supports new and previous versions of Microsoft PowerPoint and Open Office. Sounds great. 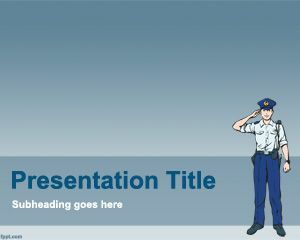 I am wondering how you’d use the template, hopefully you can upload the final presentation to SlideOnline and show us. 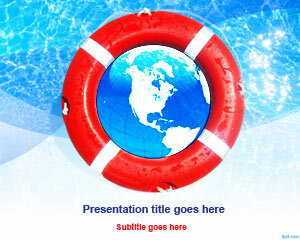 I will give the presententation on topic data security so i want to download this template. Dear Haser. I am sorry for the inconvenience. Can please let us know why the template can’t be used? Are you receiving an error message or warning?